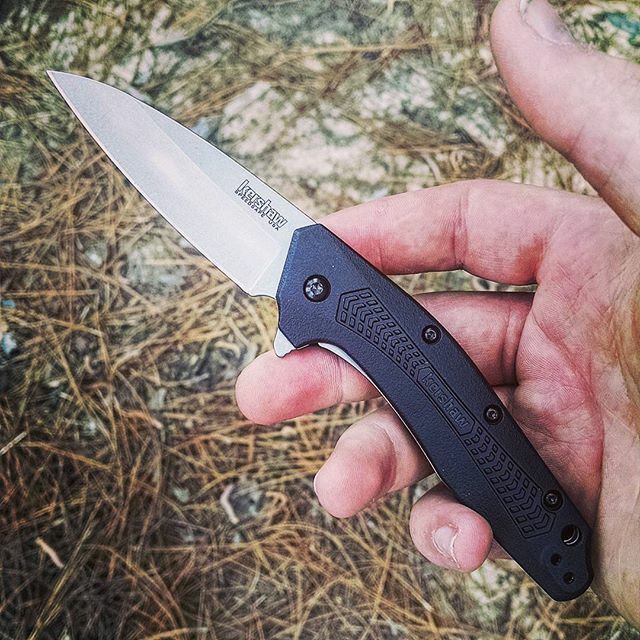 Kershaw Dividend 1812. The Great Divide- the perfect size between large and small sized knife is what the Dividend has been made for. 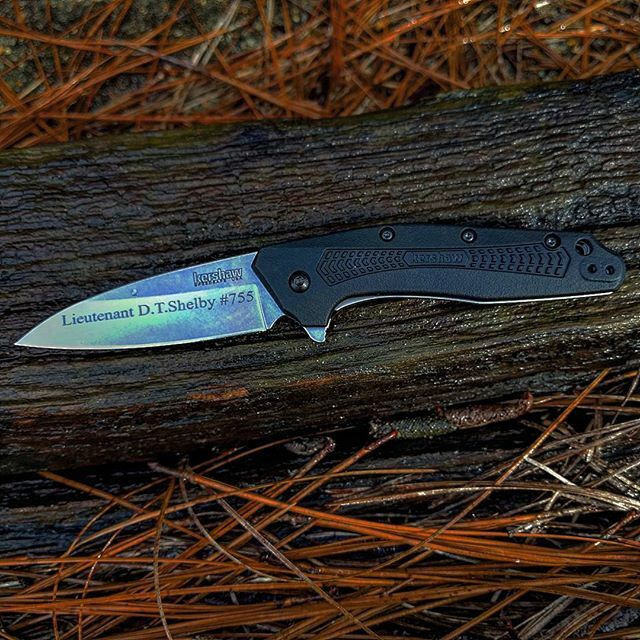 The three inch drop point blade has a stone wash finish. The glass-filled nylon handle is the perfect size to fit into you hand with just the right curves. The handle is decorative and molded to give the Dividend a style all to it's own. Lanyard hole and reversible pocket clip: left to right and up to down. Made in the USA. 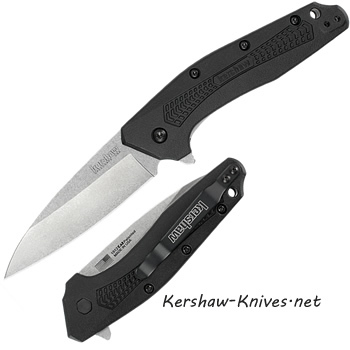 Opens with the Speedsafe assisted technology you know from Kershaw, using the flipper. Liner lock system to keep blade in place during use. The Kershaw Dividend, perfect for all. American made with American steel.